It was the third time this client had hired me. They were a family consisting of a mom, dad, and four beautiful children. This client had also referred a headshot client to me in the past. I was super excited to be able to work with them again. But this time was a little more novel than the previous two times. Allow me to explain. The mom wanted me to do their family portraits on what she called their new “41 foot boat” out on the lake. OK, I’ll admit that I know nothing about boats and not much about local lakes, either. Sounded like a big boat, as far as boats go, right? My wonderful assistant/hubby and I got to the lake on an overcast day and were met by the mom. She led us, with all our equipment, through the maze that was the dock area and then …. Well, I’m sure my jaw dropped. Let me tell you that boat was not the right word. This beautiful floating home was a yacht. And this family trusted me to take their family pictures on it. Sounds like a dream come true, right? I’m going to let you in on a little secret. I would never have even met this family if it hadn’t been for the fact that, several years ago, I donated to a silent auction at their children’s school. Silent auctions are a sure-fire way to get new clients. It does not have to be expensive for you to participate. But, the best thing is that silent auctions allow you to help raise money for great local causes. Bidders write bids on pieces of paper, which they put into a sealed container. At the end of the auction, an auction worker goes through the bids and awards the item to the highest bidder. Displays are set out beside bidding sheets. A bidder writes her bid next to her name (or other identifier) on the bidding sheet. Bidders can see previous bids and can bid multiple times if they want to. The highest bidder wins the item. The auction process is done all on-line, with images and information at the bidders’ fingertips. A bidder submits an on-line bid and at the end of the auction, the highest bidder wins. The bidder then pays what they bid directly to the charity, and receives her item. Who benefits from a silent auction? The winner benefits because she gets an item or service at a reduced cost and she is also donating to a great cause of her choice. The charity benefits because they are getting money to use toward their cause. And you benefit because you help facilitate fundraising for a cause of your choice, AND you can get new clients who are in your target market. It’s a win-win-win situation. Doesn’t get much better than that. Where I live in Texas, silent auctions are normally held in the fall or in the spring. Many auctions want the donations and supporting paperwork turned into them well ahead of time, so don’t wait until the last minute to find silent auctions to donate to. I’ve found one of the best ways to find out about what silent auctions are coming up is to post on my personal Facebook page, asking for contact information for charities or schools that are having a silent auction in my area. Another way is to google something like “silent auction yourcity”. 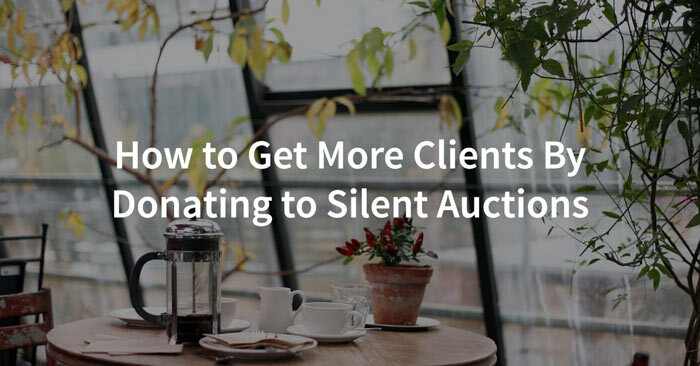 If you want to use silent auctions to help get new customers in your target market, you should give to charities whose bidders are in your target market. This is the key to making sure you get the results you want from donating your time and services. For example, many elementary schools hold silent auctions for their fundraising. 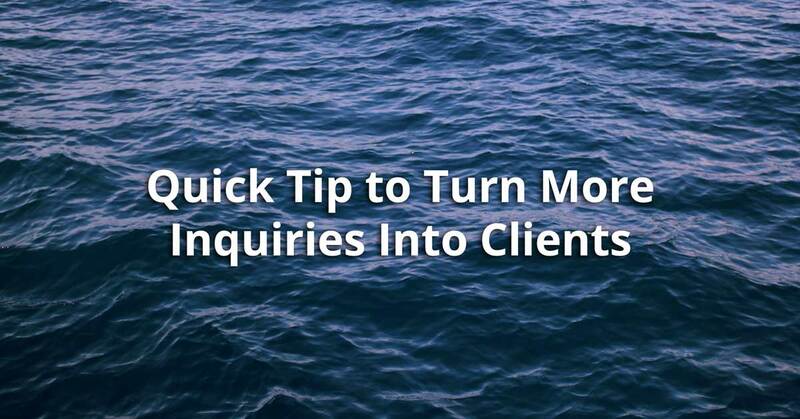 Let’s say your target client is in her early 40’s and has some disposable income each month. She probably lives in an upper-middle class neighborhood. So, if you want to use silent auctions to help grow your customer base and you want to donate to an elementary school, be sure that the parents of children at the school are in your target market because those parents will be the ones bidding. To be clear, I’m not saying at all that you shouldn’t donate your services to great causes even if there is nothing in it for you besides doing a good deed. But, if you give away a small package or one that doesn’t include any digital files and the person who wins the bid cannot afford to purchase anything else, you may get yourself into an uncomfortable situation. You need to be sensitive to that. Once you’ve identified some auctions you are interested in, contact the person in charge of the auction and ask them what is required to donate. Ask if you are allowed to attend the auction. (I do not do this, but many people do.) Often, the charity will send you what is called a Donor Form. On this form, you will write your contact information, your company information, what your are donating, and the item’s value. This value helps them determine the starting bid for your item. The description is where you should sell your item to the bidders. In other words, you will likely have competition at the auction, so tell people why they should bid on your item and what they will get if they win. Non-transferable. I learned this one the hard way. I want those winning my certificate to qualify themselves. When someone wins a certificate and gives it to a friend, that friend may not be very comfortable with my prices, which will affect them if they want to purchase something additional. I avoid that by making the certificate non-transferable. Because I don’t love shooting large groups, I restrict what I’m giving away to 6 people or fewer at the session. I restrict where I will shoot, like a 30-mile radius around my city. I tell them how long the session is. Mine is an hour. I list the expiration date as a year away. Some places have laws against expiration dates, so look into the laws in your jurisdiction before doing this. I want them to know they can use their certificate any time of year which is why I give them one year to use it, but I personally still honor it after the expiration date. I haven’t had a problem with this at all and people appreciate the extension if a year has gone by and they haven’t had the session yet. If your offering does not include digital files, make that clear here. Choosing what to donate can be complicated, but I’ll tell you what I do. First off, let me tell you a bit about my philosophy with my business. 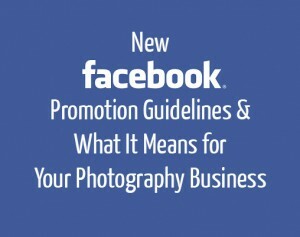 I run a low-volume, high-end photography business. I meet with clients in their homes for consultations and ordering sessions. So I cannot afford to “give away the farm” every time I donate to a silent auction. If I gave away everything, since I don’t do a zillion sessions a year, I could not stay in business. By being up-front about what I’m donating, there are no surprises. And that is the key. You don’t want to get into a situation where it is not clear to the bidders exactly what they are buying. Most silent auctions will not accept donations for items that would require the winner to purchase something additional. So you could not give away just a sitting fee because the client would not get any tangible goods. But you could give away a sitting fee with some digital files. Since I spend so much time with each client (and I want to stay in business), I give away a sitting fee and a print credit. The winner can use the print credit for whatever she wants to, and, most of the time, she orders additional items. These sales help offset the fact that I’m in the hole financially if they don’t purchase anything more. I’ve heard of others who donate a large print in an odd size that the client cannot easily find a frame for and then they offer to frame the piece at a normal rate. I don’t really like this method, though, because it feels unethical. Over the years, I’ve found that people don’t really ask what they could buy with a given print credit (which I find puzzling). Because I don’t want to get myself into a situation where a winner is uncomfortable with my prices after the print credit is used up, I have the auction people display what I call a Setting Expectations Card stating the prices where my prints start and where the collection prices start. I print these at WHCC on 5×7 folding cards. You can get download the free templates I use for this here. An 8×10 print mounted on foamcore to be used for display at the silent auction. I used to send a little tabletop easel, but I rarely got them back and that got expensive, so I quit sending those. On the back of the print, I write: “Please Return To” along with my mailing address and phone number. Sometimes I do get a print back, which saves me the cost of printing it next time.I choose a print that is representative of the type of session the winner will likely choose. In other words, I wouldn’t want the auction to display a studio shot when I’m wanting to do more outdoor portraits. I put a large watermark on the print in the corner. It is for promotion and intended to show them what I do but the watermark introduces them to some of my branding, too. Plus, I don’t want someone to take it, so having a larger-than-usual watermark helps deter that. The silent auction certificate that goes to the winner. A note about how to redeem the certificate. I put this certificate in an envelope. On the outside of the envelope, I write my business name and this: “IMPORTANT: Please email or call within 5 business days in order to authenticate this certificate!”. My contact information is on the silent auction certificate itself. The people running the auction don’t always contact me with the winner’s contact information, due to privacy concerns, so this method is my best chance of getting in touch with the winner. When the winner contacts me, I ask what time of year she’d like to have her session and we go from there. I treat her just as I treat any other client, with my full service, including in-home consultation, ordering session, and delivery of products to her door. My goal is that she clearly understands how I run my business so that she will call again next time she needs portraits. I’ve gotten some of my best clients (and made some new friends, too) via silent auctions because I’ve taken the time to build relationships with them. By the time I deliver their products, they know and trust me and are likely to call again if they want another session. Donating to silent auctions is such a great way to give back to your community, but it’s also a great way to introduce people to your business and to get some new customers who are in your target market. Have you had success with silent auctions? Or do you have any other pitfalls you’d like to mention? Be sure to leave a comment below. Dawn Attebery owns www.EverIlluminated.com, a website featuring the very best in current portrait photography. She dreams of vacationing in Ireland, where her great grandmother was from. 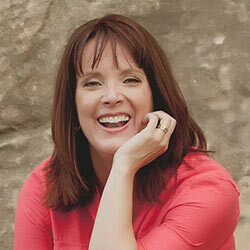 Check out the Ever Illuminated podcasts here, where Dawn interviews successful photographers. You’ll take away ideas that you can implement today to help your business. Please join her on Facebook and Instagram, too. 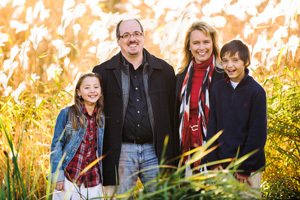 10 Reasons Why Your Mini Sessions Fail (and How to Rock Them)! 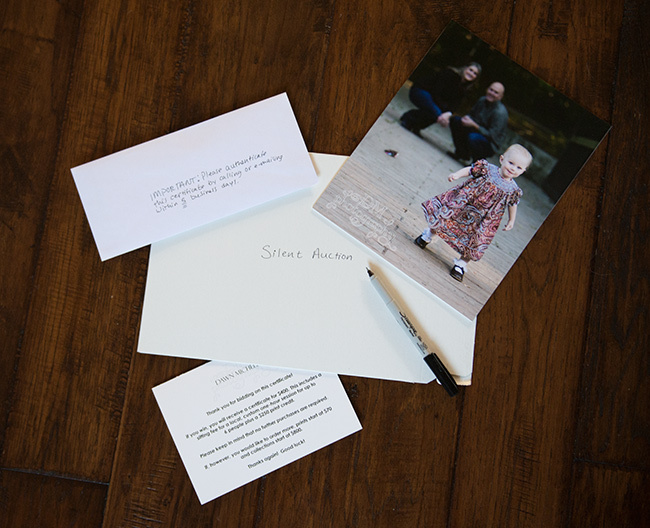 Mini-sessions, or smaller-than-normal photography sessions, are often touted as a great way to get new clients in the door and introduce people to the custom photography experience. Yet I know of lots of photographers who open up a set of mini-sessions and then can’t fill them. 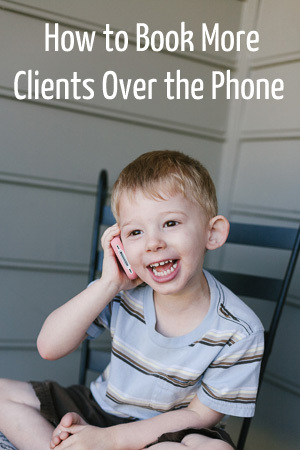 Then there are others who fill their sessions, but then don’t actually get repeat clients from them and don’t get any additional sales beyond what was in the initial package. So what is going wrong? 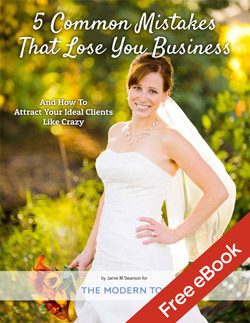 Why aren’t your mini sessions successful? What can you do to rock them? 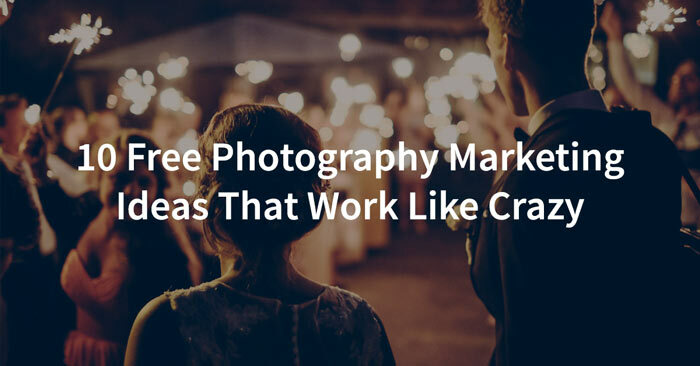 Think about how many new clients you’d be able to get if your website showed up as the first result when people were looking for a photographer. Seems impossible with all the competition out there, but this post is going to give you one of the most useful tools out there to have the best possible chance of being that first result. Not only that, but it’s completely free. Even better, lots of people are ignoring this tool because they don’t want to deal with another thing. 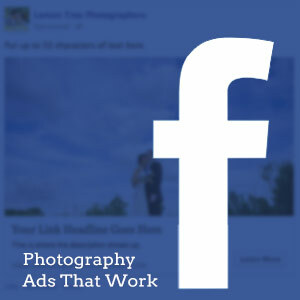 Yet it’s one of the most effective ways of showing up on top for people in your area looking for a photographer. You’ve got to use Google+ and their local pages to help you on your quest for first page Google ranking for your business in your area. This is not nearly as difficult as you may think. You can easily take advantage of this even if you break into a sweat just thinking about doing anything technical. It’s all about including relevant words and locations in setting up your Google+ business profile. After all, who knows your relevant business words better than you? Use your location and knowledge to your advantage! So let’s jump right in! 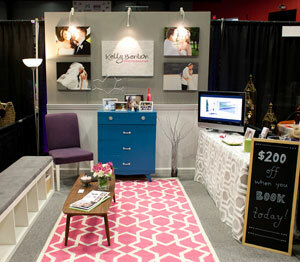 Are Bridal Shows a Good Idea or Waste of Money? Ahh, the bridal show. For some brides, it’s the first thing they want to do after getting engaged. For others, the mere thought of attending one can give them hives. So how do we, as photographers, know whether bridal shows are right for us, and how do we create a booth and an experience that’s more joy-inducing than nauseating? This past year, I finally decided to sign up for my first bridal show. Between September and February, I participated in three area shows, with varying degrees of success. Read on for tips, ideas, and a breakdown of my costs! I’ve avoided writing about Google+ for ages because frankly, I’m annoyed that there’s another thing I have to learn and do. However, if you’re serious about getting new clients online, you can’t ignore Google+ any longer. I’ve spent the last few weeks studying Google+ so I could tell you exactly what you need to do to get maximum results with the least amount of time. 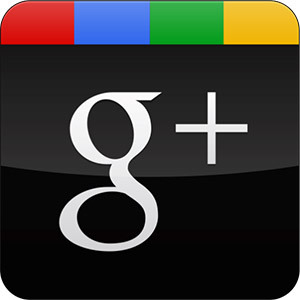 This post is not a beginner’s guide to using Google+. In fact, if you’ve never checked out Google+, take a moment and read that article first. Instead, I’m going to tell you why you need to be using it and how to use it in as little time as possible to to help your website show up higher in search engines so you can get more clients who are searching for a photographer on Google (This is also called SEO, or Search Engine Optimization). Once you’re set up and ready to go, I believe you can rock this in less than 10 minutes per day (or less!) and see a significant impact on where you show up when people search for photographers.